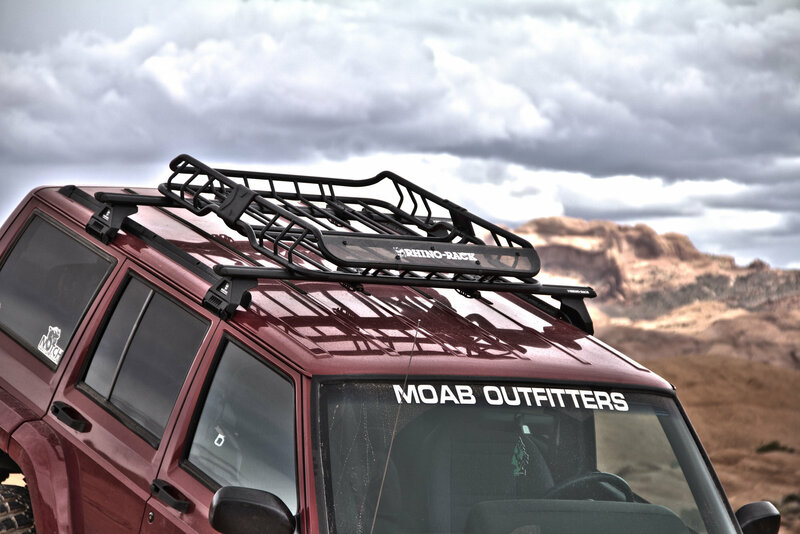 If you are looking for a roof rack solution for your Cherokee XJ but are not sure you want something permanent then the Vortex RL150 Roof Rack are a great solution. 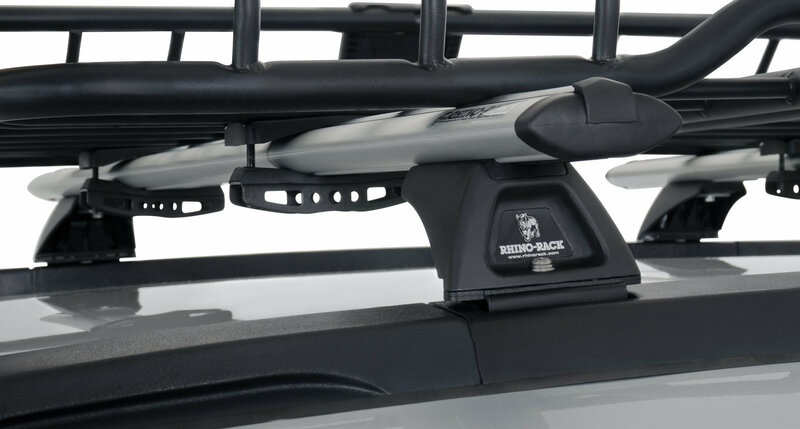 These roof rack bars attach to the protruding side gutters of your Jeep for an easy non permanent solution in case you need to take them of for extra clearance. Even though these are not drilled into your Cherokee they are still strong and durable allowing you to take whatever you need on your next outing. Available with 2 bars or 3 bars. Shown with optional basket. Non Permanent Storage Solution: On your next trip gain more room inside your Jeep while being able to store your luggage, bikes, camping equipment or whatever else you are taking with you. If you need more clearance space no problem just uninstall easily. Design: These bars are built to stand up to off-road use while remain strong and sturdy on top of your XJ. Installation: The legs simply fit into the the side gutters giving you a mounting point for the cross bars. There is no drilling required and comes with an allen key for installation.